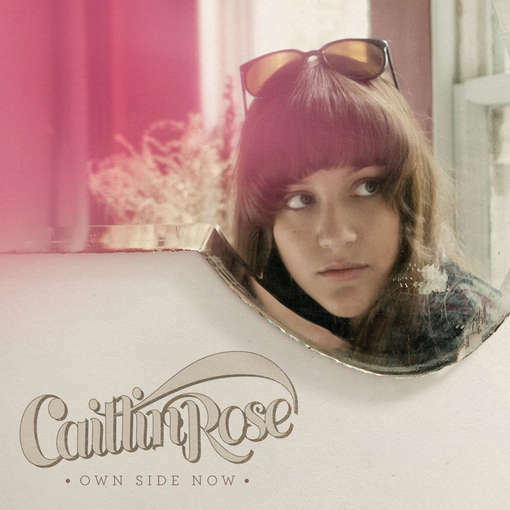 Discussions Magazine Music Blog: CAITLIN ROSE/Own Side Now: Available March 15th, 2011! CAITLIN ROSE/Own Side Now: Available March 15th, 2011! Debut album from the Nashville-born singer. Caitlin appeared amidst a whirlwind of praise at the start of the year with her stunning first offering, the critically acclaimed Dead Flowers EP. Produced by Mark Nevers (Lambchop, Will Oldham and Andrew Bird) at the Beech House in Nashville, Own Side Now is sheer perfection, drawing further on her love for the female greats such as Linda Ronstadt and Stevie Nicks (Fleetwood Mac's 'That's Alright' gets a delightful airing here) as well as those from a pure Country lineage such as Patsy Cline, and firmly places her in the same league. Dead Flowers showed the budding of a ripe talent, but this time around she has a seriously talented full band to assist in elevating Own Side Now into a different class.